What should you be doing when you leave school? That’s a great question! And for so many of our Chanichim a difficult question to answer. Should you continue studying? Should you travel the world? 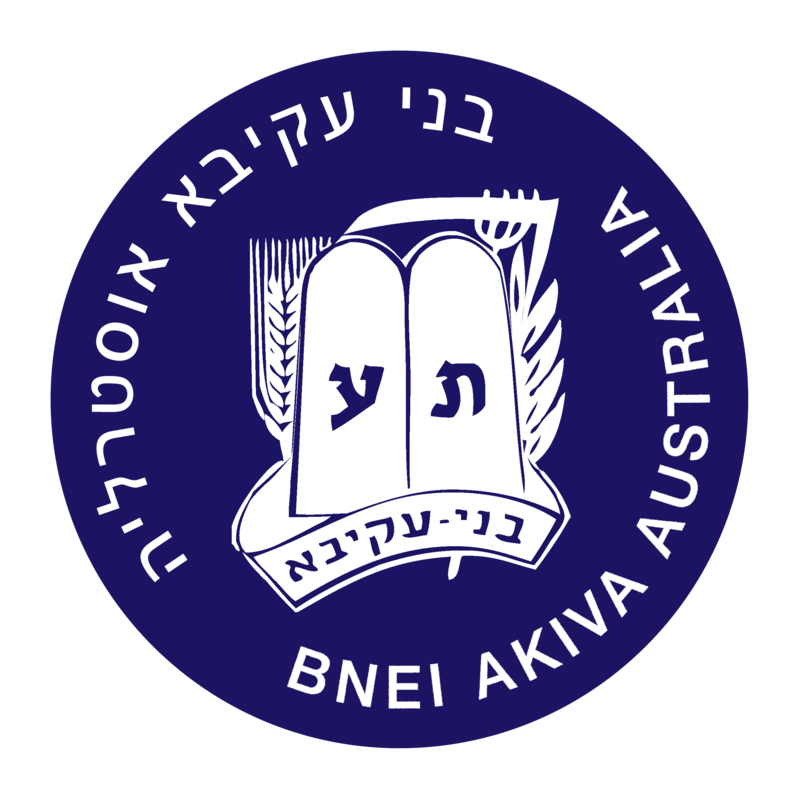 Bnei Akiva Australia provides a great answer for high school graduates year after year. 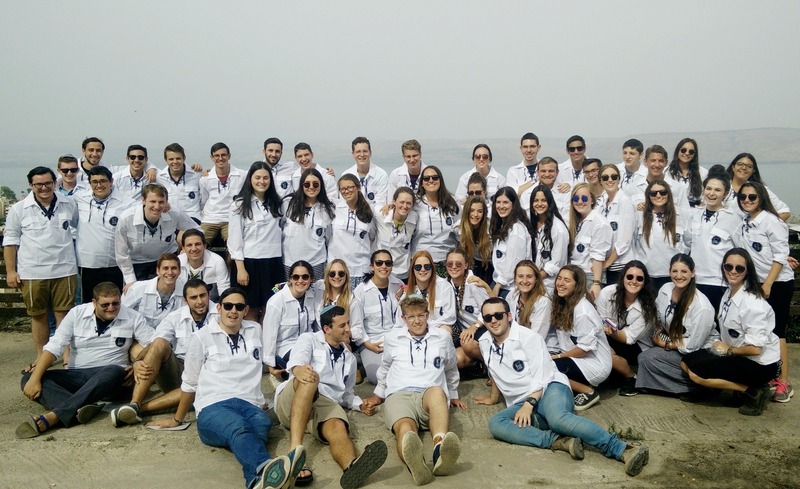 Bnei Akiva Shnat programs are a meaningful and extremely exciting way to spend a gap year. An 11 month experience in Israel that is tailored as much as possible to each individual chanich. Spend the year with your friends from across the country, experience a new culture and visit the special places in our homeland. So much to do when going on Bnei Akiva Shnat. Many of our participants can’t get enough of our programs, they wish Shnat continued on forever! For those Chanichim who want to immerse themselves in Jewish text and philosophy for a calendar year. This is the program for you! Midreshet Torah V’Avodah is an institution based program that ensures Chanichim leave Israel with a suitcase full of Torah and knowledge. The institutions that our program is connected to provides boys and girls incredible teachers and classes throughout the year. Gemara, Halacha, Machshava and Tanach are just some of the areas that you’ll explore at Yeshivot Har Etzion (Gush), Eretz Hatzvi, Midrashot Harova and Amit. 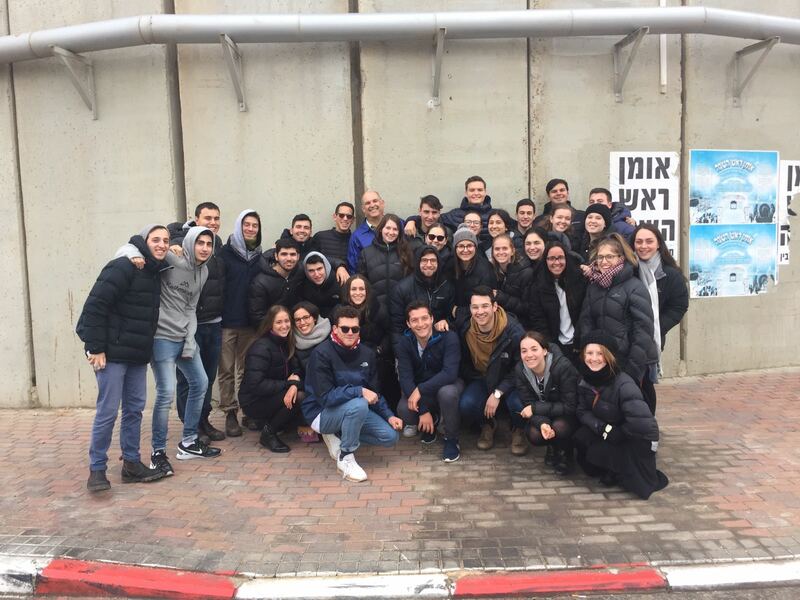 Aside from the learning aspect of the program, you’ll be exposed to many chessed opportunities and discuss and debate on various seminars about Israel and even Bnei Akiva back at home. MTA takes care of you during chofesh, with exciting tiyulim and of course a meaningful roots trip to Poland. Limmud is our program for those who want to taste and experience all the wonderful aspects of Israel! A program for those who constantly want to be on the move, visiting several iconic places in Israel as well as working and volunteering all over the country. 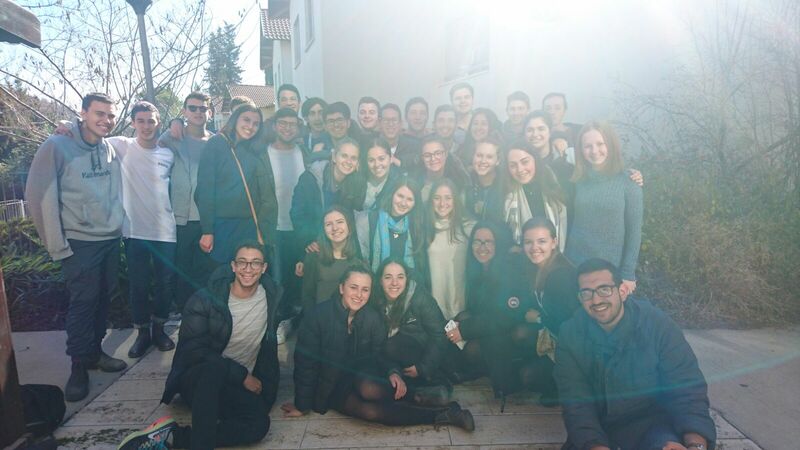 Chanichim who choose the spend the year Limmud are able to live on a Kibbutz, learn in Yeshiva or Midrasha, spend time in the Israeli Defence Force on Maarava, assist Magen David Adom from the back of ambulances amongst so much more. This year, the program introduces a new component, from September to December – Chanichim will join a Mechina Olamit with Israel adolescents who are preparing to go into the Army. Chanichim will be able to interact with them, make life long friends, sharing cultures and classes. 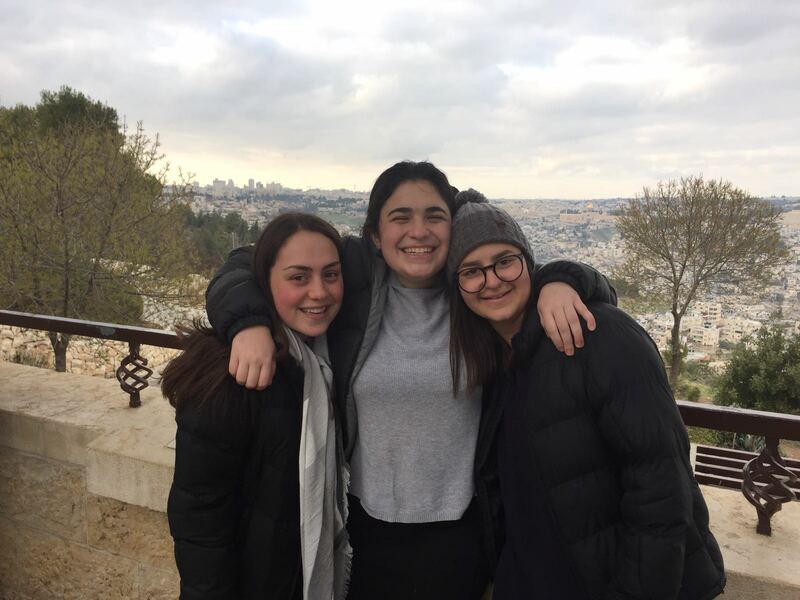 Limmud is a once in a lifetime chance for Chanichim to deepen their connection to the land of Israel, not through buses and touring but by working the land and meeting its citizens.